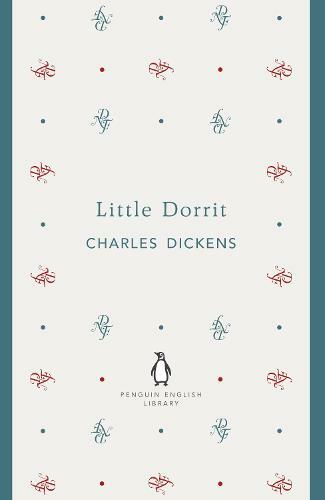 A masterly evocation of the state and psychology of imprisonment, Little Dorrit is one of the supreme works of Dickens's maturity. When Arthur Clennam returns to England after many years abroad, he takes a kindly interest in Amy Dorrit, his mother's seamstress, and in the affairs of Amy's father, a man of shabby grandeur, long imprisoned for debt in the Marshalsea. As Arthur discovers, the dark shadow of the prison stretches far beyond its walls to affect many lives, from Mr Panks, the reluctant rent-collector of Bleeding Heart Yard, to Merdle, an unscrupulous financier.